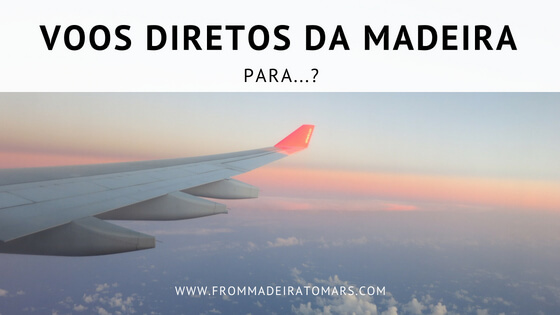 Direct Flights to Madeira – From? 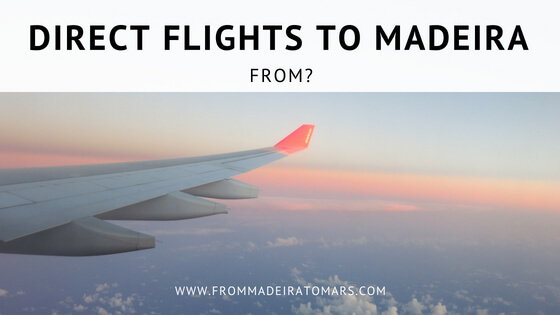 Today I was talking to a friend about the destinations with direct flights to Madeira. 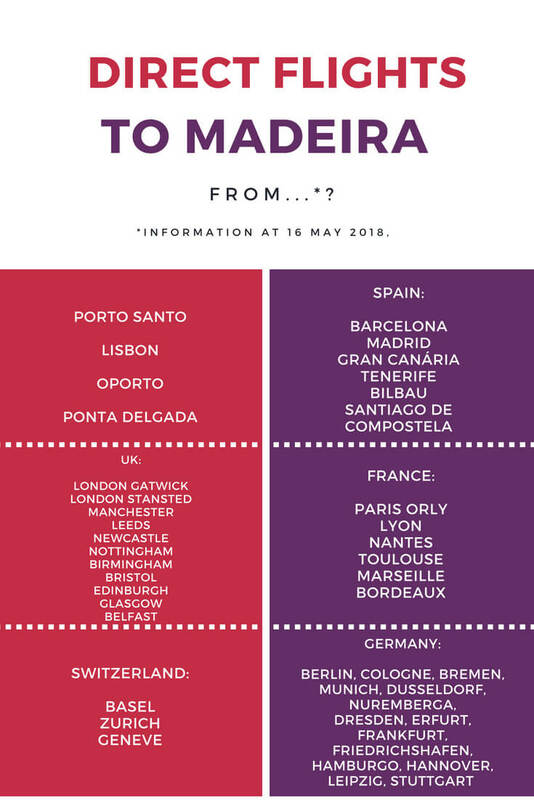 After all, from which destinations can we travel directly to Madeira, without stopovers in Lisbon or Porto (or any other city). Sometimes it becomes difficult to find the time to travel to new destinations due to this limitation of the stopovers. Especially when traveling with children, the comfort of a direct flight it’s worth a lot while picking the destination. In addition, time is short and we do not want to miss days in transit at airports. 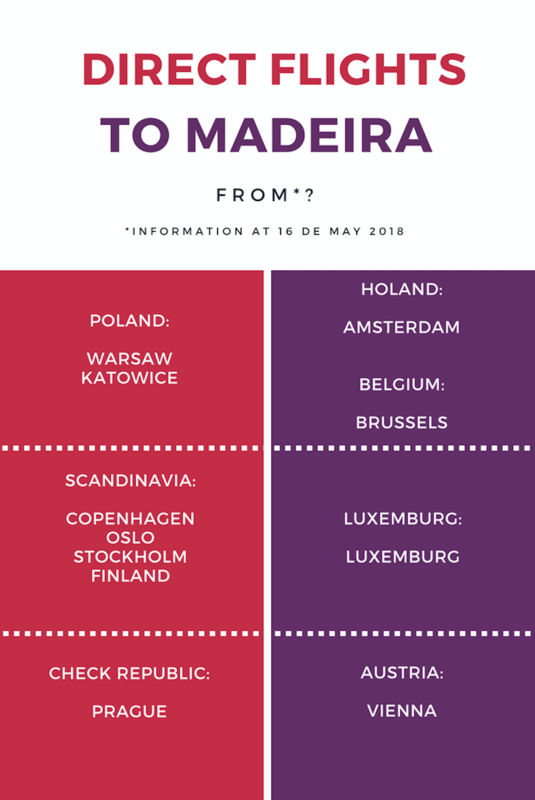 I have prepared this table, with all destinations with direct flights to Madeira Airport, at the present. 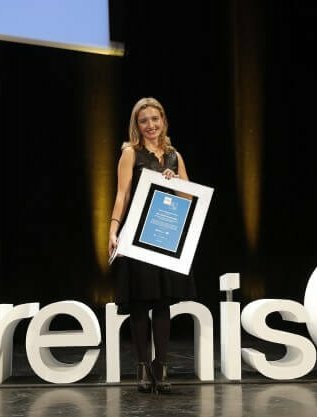 I hope it helps you to travel to Madeira. You can check here the list of airlines for each destination. If you are looking for accommodation, see the best deals on hotels and apartments in Booking and check out my Airbnb!